This nail varnish is a beautiful gold glitter which would look amazing as an accent nail. I think it could be pared with any colour but especially a pale pink or white. I have wanted to try this product for as long as I can remember. I love the idea of being able to just comb this product through my brows and not have to do anything more to them. 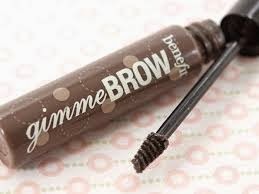 Because let’s face it we all have days where we don’t have the time to spend forever perfecting our brows. I am on the hunt for my statement everyday blush. I have tried a few blushes but I have not yet found one I am in love with. They all seem to be to shimmery or way to pink. So I want try this one because I have heard so many good things about it. I have never really been that into face masks but I know that they work wanders or peoples skin if you find the right one for you. 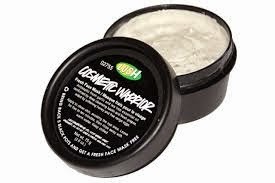 On the website it states that it is for spot prone skin. I have oily skin so I am prone to getting spots. Maybe this mask will reduce the oil in my skin. This autumn/winter has been all about a dark lip. Whether it is a deep berry or a dark purple. I personally love the look of a bold lip and since seeing so many people wear it and it looks amazing. I think I personally wouldn't just wear this type of lipstick in the colder months but I would want to wear it all year round. Primers always make your foundation more flawless the only problem with them is that most of them (that actually work) are very pricey. I am wanting to look for a primer which makes my foundation look flawless but also will not break my bank. 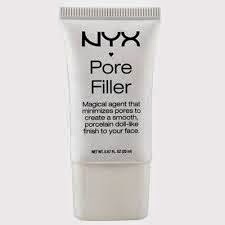 The Nyx pore filler is affordable but also I have large pores so hopefully it will do the trick. Thank you for reading my lovelies I hope maybe this gave you a little inspiration. Also if you have any suggestions I would love to see what beauty items you want. Love the nail polish, shall have to have a look and see if I can find it, or one similar.